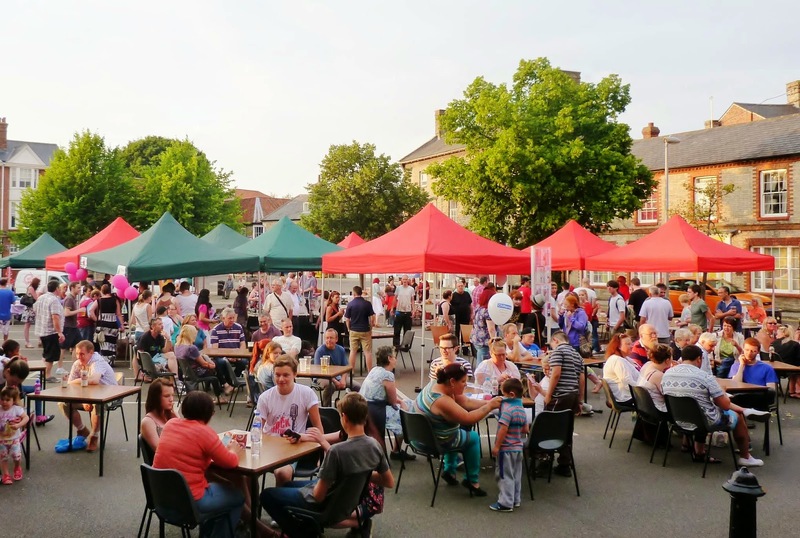 Entertainment, bargains and community spirit were all on show in Thetford market place as the summer night markets returned. People poured in to see live music, browse the stalls and enjoy refreshments at the event on Friday. Started two years ago, the joint initiative between Thetford Town Council and Sort-It continues to be a success according to Terry Jermy, organiser. “We’re delighted with the success of the first Summer night market. The crowds that attended demonstrate just how keen people in Thetford are for events such as this to occur and not only did people have a great time but a number of charities and small businesses were supported in the process,” he said. The event was the first of three night markets to be held this summer, with more planned on August 22 and September 12. 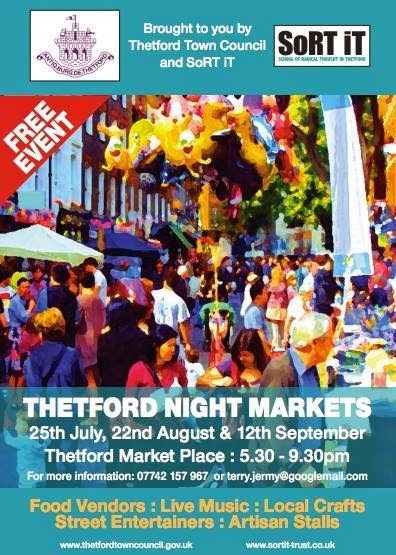 For more about the night markets, contact Angus Dixon on 07446 876954.